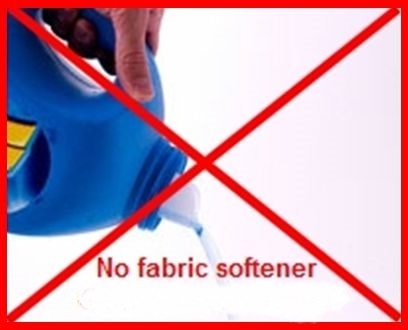 Fabric softeners and dryer sheets make our clothes and linens feel soft and fluffy, smell great and remove static, but did you know there are certain types of fabric that should NEVER have fabric softeners? Before you wash, please read. I’ll list some effective alternatives below as well. Most workout clothes are designed to wick moisture away from your body and dry quickly. Fabric softeners and dryers sheets leave a coating behind, that cause moisture to become locked into the fabric and keep it from drying. This leads to permanent odor from the bacteria locked in the fabric. Wash these garments in a cold, gentle cycle and air dry. Microfiber is relatively durable, but it becomes pretty useless when the fibers absorb the waxy residue that fabric softeners and dryer sheets leave behind. It’s tempting to use because microfiber is notorious for static cling when it comes out of the dryer. 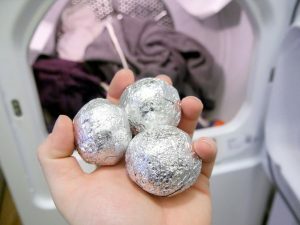 Instead, try tossing a ball of aluminum foil in the dryer with microfiber items to release the static charge. Most infant and child sleepwear is designed to be fire resistant for safety reasons. Wax from fabric softener residue can cause the fabric to lose its fire-resistance quality and can make it highly flammable. Instead of using fabric softener or a dryer sheet, add vinegar to the rinse cycle in the washer. It will soften the fabric and reduce static cling. For those extra static clingy PJs, do the vinegar rinse in the washer AND add a foil ball in the dryer. Add ½ cup distilled white vinegar into your washer’s softener dispenser (or use a Downy ball). The smell will disappear in the dryer. You can find wool dryer balls on Amazon for about the same price as a couple of bottles of fabric softener except these will last A LOT longer. Toss 5-6 into the dryer to soften a load of clothes. They’ll also help larger loads dry more quickly and evenly. Grab the Aluminum foil from the cabinet, pull a 12”-18” sheet and crush it into a ball. Toss one into the dryer to reduce static. The ball will shrink and tighten as it’s used. Replace once the edges begin to crack or pull apart. We all know that smell. The one that lingers after a night out, dinner around a camp fire or an evening spent at a concert. That lingering odor that follows you home. How do you get that annoying smoke odor out of your clothes? 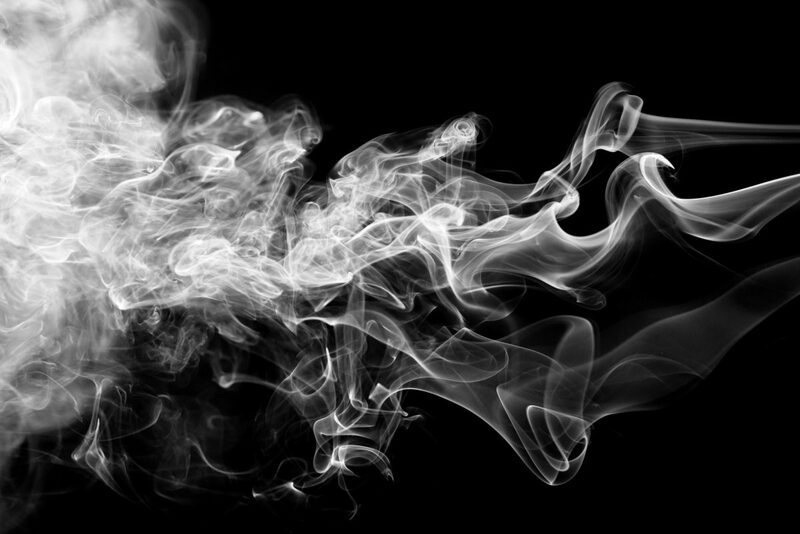 The first thing a smoky garment needs is some fresh air. Hang the garments in a well ventilated area…even better hang outside. It’s amazing what a little sun and fresh air can do. If the smoke smell remains, keep the garments hanging and use an odor eliminating such as Febreze all over the front and back. You can make your own odor eliminating spray by combining equal parts vinegar and water in a spray bottle. 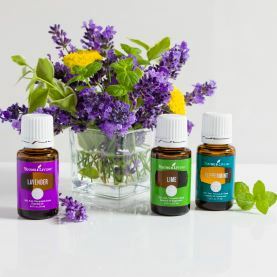 Add 20-30 drops of your favorite essential oil such as lemon or mint oil. Place garment in an extra large plastic zipper bag with plenty of room for the garment to move around. If you don’t have a large enough zipper bag – use a plastic shopping bag or garbage bag. Add ½ cup of baking soda, seal or tie the bag securely, give it a quick shake and let the entire thing sit overnight. That will give the baking soda time to absorb the odor. Once it’s done sitting, take the bag outside, open and shake off excess baking soda. Tumble garment in low or no heat drying cycle to help. Before washing, give your garment a nice, long, soak. Add 1 cup vinegar to a sink or tub, then fill with warm water. Add a few drops of your favorite essential oil for a fresh scent. Soak garment for 30-60 minutes, then wash as directed. 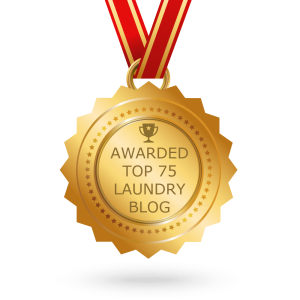 I’ve tried Downy Unstopables and love what they do. Just add a scoop to a load of smoky-smelling clothes and let them go to work. 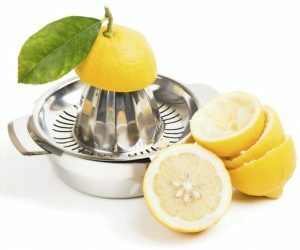 Fresh lemon juice can do wonders for all kinds of cleaning purposes, especially in the laundry room. Whiten whites and remove all sorts of odors, such as smoke, just by adding ½ a cup of lemon juice to the wash.
Alcohol is a powerful odor remover and safe on most washable fabrics. 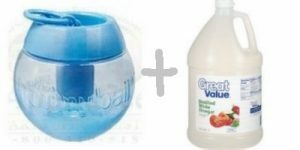 Pour ½ cup of cheap vodka (or rubbing alcohol) into the wash to eliminate tough odors.